Our estate agents in Stirchley will give you an award-winning service, regardless of if you are selling, buying or letting. Our experienced team of professionals are driven to provide the highest level of customer satisfaction. If you need to sell or let your property, why not get the process started with a free, no-obligation online valuation? One of the best estate agents in the West Midlands, our main goal is to offer the best service to both our sellers, buyers, landlords and tenants. We promise to always work harder on your behalf.  Love Your Postcode offers a professional and proactive approach with a clear commitment to quality of service and has become the agent of choice for many buyers, sellers, tenants and landlords in Stirchley. 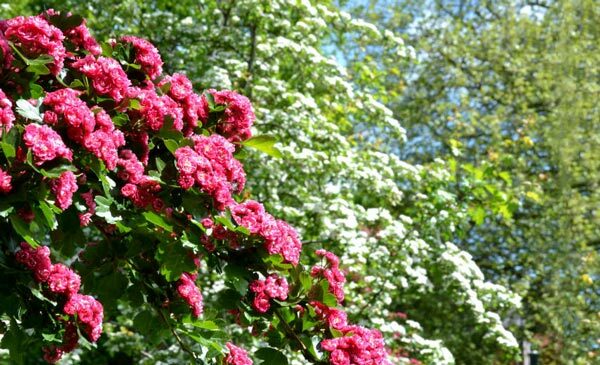 We deal with a full range of properties for sale and to let, for all types of customers. Our estate agency covers the entire local housing market as well as homes in all surrounding districts. Please browse through our properties for sale in Stirchley to see exactly what we have on offer. Love Your Postcode Estate Agents Group offers unrivalled customer service and gets the best possible price for your property. We have spent the 10 years building up a strong reputation for a reliable and quality service selling, letting, valuing and managing properties in the area. We provide an honest, personalised and dedicated property service at all times. Property prices are rising in Stirchley, so many people may not be aware of just how much their home is now worth. With demand high, it is a great time to sell a property for a great price and you can be confident of receiving plenty of interest.